This is a photo workshop for you who want to immerse yourself in vast photographic opportunities and at the same time develop your photographic voice. No better place than Cuba for doing both. We, the two workshop teachers, will guide you and help you and make sure you get the most out of this week. We will take you to places beyond the usual beaten tracks, we will show you the real Cuba and we will push your photography in a stronger and more personal direction. This workshop will be a kick-starter for you, no matter at what lever your present photography is. Furthermore, now is really the time to go to Cuba for any photographer, if you want to experience some of its special era of present days, its in many ways contradictory appearance, its strange combination of political otherness and Caribbean salsa, and the original and unchanged life of Cubans since the fall of the old Communist block. All this is rapidly changing and will all be gone or completely changed in not too many years. Cuba is a unique country—whatever else you may think of it politically; for a photographer the country is full of exceptional photo opportunities. 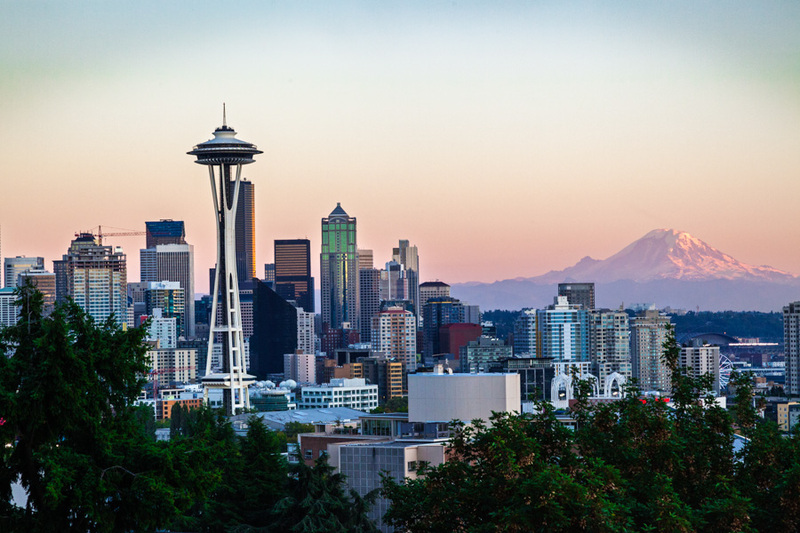 Photographically speaking, it hardly matches any other place in the world. Moreover, by attending the photo workshop next year you will be able to witness a historical time for the country. Already, and as mentioned, the times are changing rapidly. If communism still isn’t on is way out, the mix of stall centrally controlled governance and a new, more open economy, is swiftly shifting the old Cuba into a modern, but also more global lookalike. Some of the uniqueness is vanishing—for better and worse. Now is indeed the time to experience the uniqueness of Cuba. And what better way than together with the two workshop teachers, Sven Creutzmann and Otto von Münchow who have, respectively, lived in and travel to the country for more than 25 years. 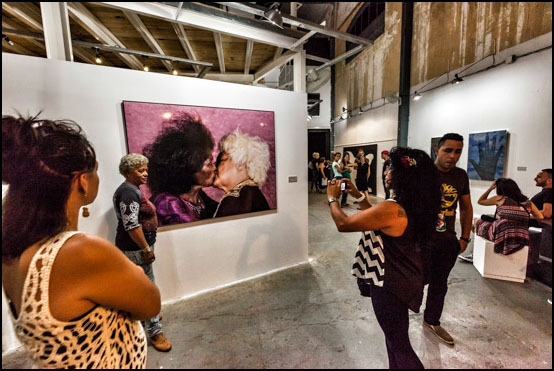 The workshop «Street photography in Cuba» is set partly in Havana and partly in Trinidad. It’s an excellent opportunity to experience the colourful and warm people of the Caribbean island. In addition, you will combine it with the teaching of two very experienced workshop instructors. They provide you with valuable lessons and individual feedback for you to develop as a photographer. Or as a former participant expressed: «I developed greatly as a photographer.» The workshop is really about picture making and developing your photographic vision. Set aside the dates from April 29th to May 6th 2017—and join this extraordinary photo workshop. Click here for more info about the Cuba workshop. As Cuba is changing rapidly. In some areas the country is hardly recognizable compare to only few years ago. The changes are mostly seen as positive by the Cubans themselves, like the possibility to open small private businesses, the possibility to sell houses and apartments (and not only through exchange as it was before) and for the young generation; particularly having a bit more internet access (although generally it’s still only for the few and still extremely slow). 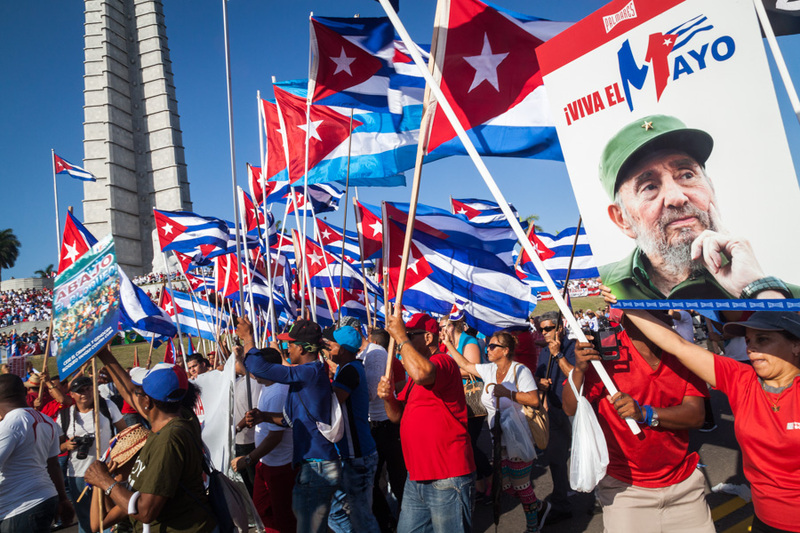 Most of the changes are economically, while politically nothing much has changed for the Cubans. Yes, there is less propaganda than before, and there are hardly any political rallies or demonstrations any more, but the political control still hasn’t eased, maybe even to the contrary. The biggest political change happens at an international level with the opening of the diplomatic relationships between Cuba and USA. It’s still not quite normalized as we found out, my colleague and I, for last year’s photo workshop in Havana and Trinidad. We had a nice number of US participants signed up for the workshop, but one by one they cancelled due to the still quite bureaucratic process of getting travel permits (by the US authorities that is). Hopefully this will change, too. Do you want to explore Cuba together with two experienced photographers? In May, Sven Creutzmann and Otto von Münchow will lead a super exciting photo workshop. The two photographers know the Caribbean photo heaven more than most others. Cuba is a unique country—whatever else you may think of it politically; for a photographer the country is full of exceptional photo opportunities. Photographically speaking, it hardly matches any other place in the world. 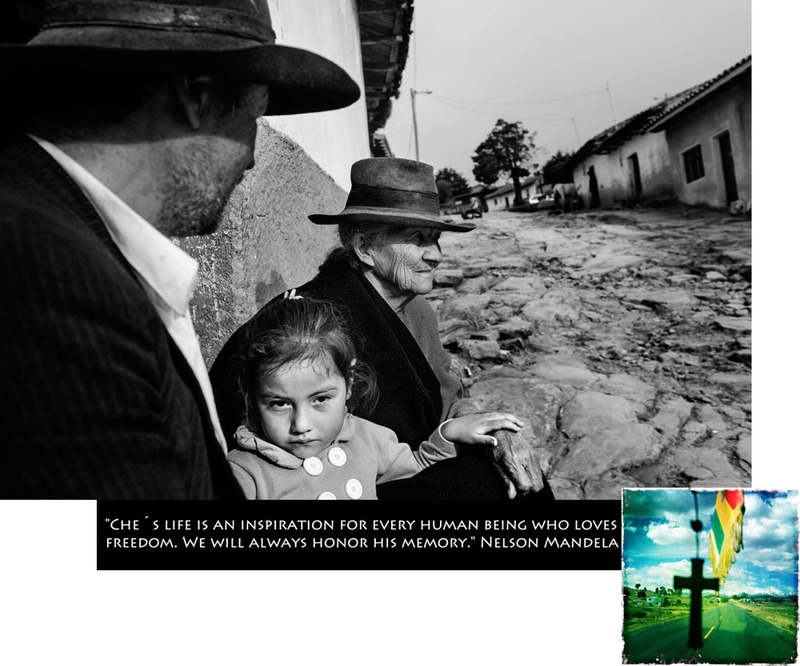 And by attending the photo workshop this year you will be able to witness a historical time for the country. Already the times are changing rapidly. 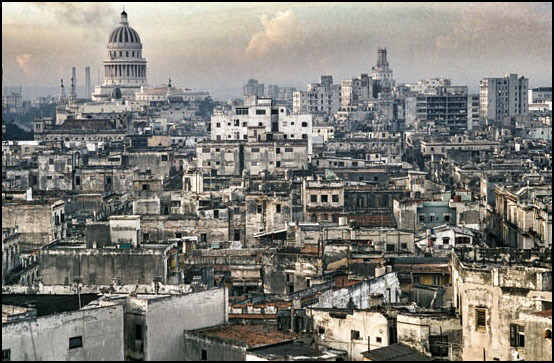 If communism still isn’t on is way out, the mix of stall centrally controlled governance and a new, more open economy, is swiftly shifting the old Cuba into a modern, but also more global lookalike. Some of the uniqueness is vanishing—for better and worse. Now is the time to experience the uniqueness of Cuba. And what better way than together with Creutzmann and von Münchow who have, respectively, lived in and travel to the country for more than 25 years. 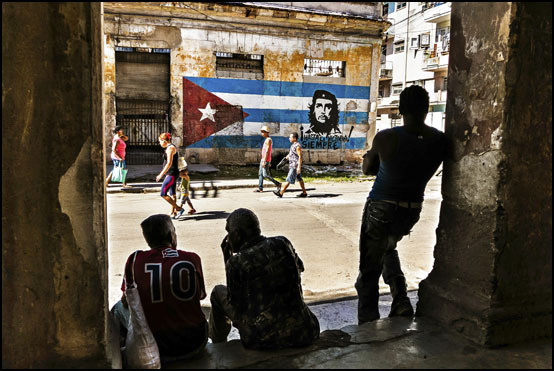 The workshop «Street photography in Cuba» is set partly in Havana and partly in Trinidad. It’s a exceptional opportunity to experience the colourful and warm people of the Caribbean island. And you will combine it with the teaching of two very experienced workshop instructors. They provide you with valuable lessons and individual feedback for you to develop as a photographer. Or as a former participant expressed: «I developed greatly as a photographer.» The workshop is really about picture making and developing your photographic vision. Why don’t you join? More information about the Cuba workshop. Blue Hour Photo Workshops is very pleased to announce that our photo workshop in Cuba, which was scheduled to run in September, has been moved to November. It’s by request from participants who have already signed up for the workshop. Some of them found out that the original dates didn’t work after all. The new dates are set to November 10th to 17th, with the workshop starting in Havana and ending there as well. In many ways November is a better time to visit Cuba, it’s less warm and in addition it seems to be a better time of the year for most people to take time off for a workshop. There are still spaces available and maybe the change of date will make it possible for you join, too. 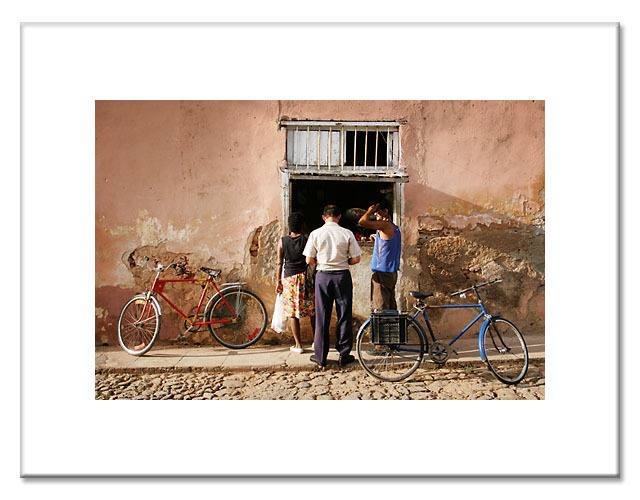 The Cuba 2015 photo workshop is a great opportunity to discover this beautiful Caribbean island, its friendly people, the sensual rhythms of everyday life as well as the former colonial and African culture that still so much influence all life in Cuba. This workshop is directed to photographers of all levels, beginners to advanced professionals. Every day we will be out shooting the streets of first Havana, then Trinidad. Through lectures and daily picture critique the workshop will encourage expansion of visual ideas and production of photographs that go beyond points of view already established. The workshop is taught in collaboration between Sven Creutzmann and Otto von Münchow. For more information, please look up the site of Blue Hour Photo Workshops. 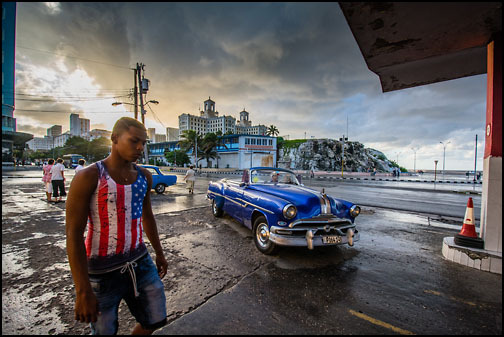 This autumn coming up Blue Hour Photo Workshops will once again teach a photo workshop in Cuba. This has been our longest running workshops, the first one going back to 2005. In other words, this year’s workshop will be a 10-year anniversary. The many participants we have had during the years, all come back with strong and captivating images – and all highly praise the workshop. Sven and Otto, the two teachers, can promise you an exceptional experience. If you have never set foot on Cuba, you will be amazed about the country that is so different from any other. No doubt for better and worse. The fact remains that for a photographer Cuba is nothing less than an earthly paradise – whatever else one may think about this paradox of a country. More than anything, it is the warm, passionate and welcoming people of Cuba, which makes it so special. However, it is so much more than that. It’s the colours, the startling light, the cultural diversity, the striking decay that is imminent everywhere, the colonial heritage, the African influence, the strange mixture of the country’s religions, the contradiction between a society stuck in the 50’s and trying to catch up with a contemporary way of living; and the country’s energy and sensuality. 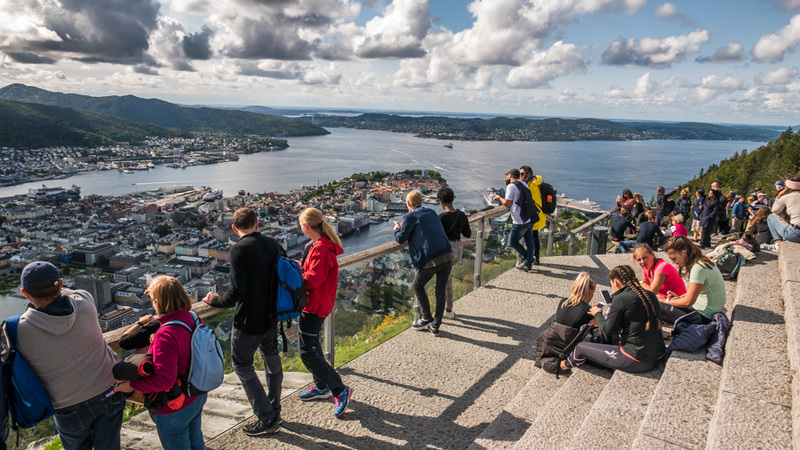 This year’s photo workshop takes place between September 5th and September 12th. 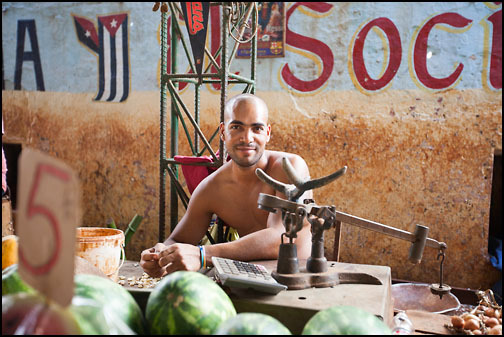 During these eight days you will get amble chances to photograph the rich Cuban culture and its people. While in Havana, the workshop coincides with the Virgen de Regla festival. This will be a great opportunity to capture some of the special Cuban cultural mix of Catholicism and the old African religions originating from the Yoruba area – or today’s Nigeria. The workshop starts out with a couple of days exploring Havana, the bustling capital, and then we head south to Trinidad, maybe one of the most beautiful towns in the Caribbean where we will touch base for the rest of the time. Here Sven and Otto will give lectures, guidance and of course do picture critique every day, but most importantly you will be out photographing this spellbinding scenery, society and people. The last couple of times we have had quite a few US Americans wanting to participate but the political situation has made it difficult to do so. The good news is that new rules put in place by President Obama earlier this year will make it easier for Americans to visit Cuba than it has been for most of the last half-century. This workshop will be a great chance to experience Cuba before it will quickly transform. Feel like coming along? If you sign up before May 15th we’ll give you a 300 euro or around a 350 dollar discount. 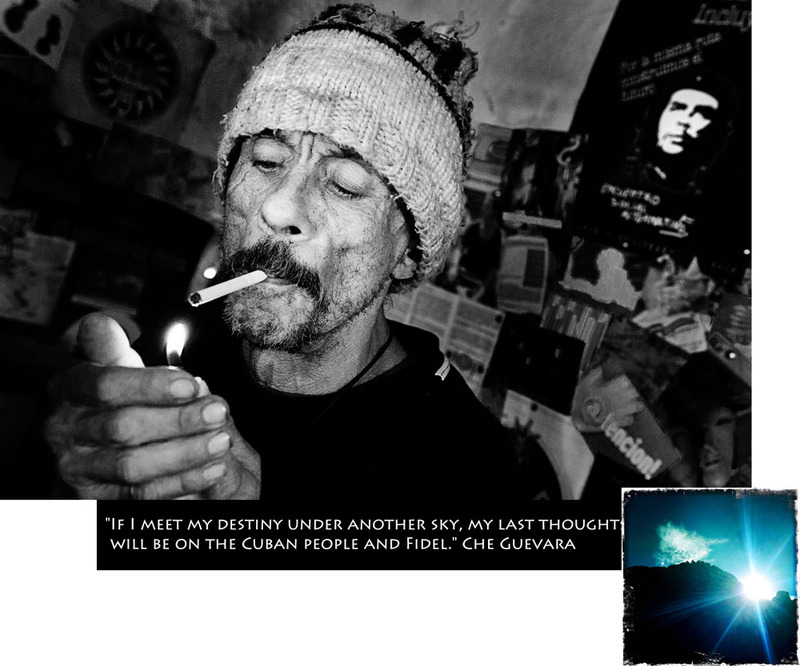 For more information – and to sign up – please look up the web site «Cuba in Essence» of Blue Hour Photo Workshop. See you in Cuba? Pictures accompanying this post were taken by last year’s participants. 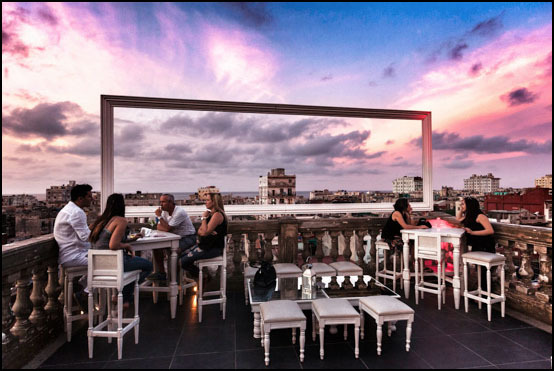 Blue Hour Photo Workshops will once again teach a workshop in amazing Cuba. 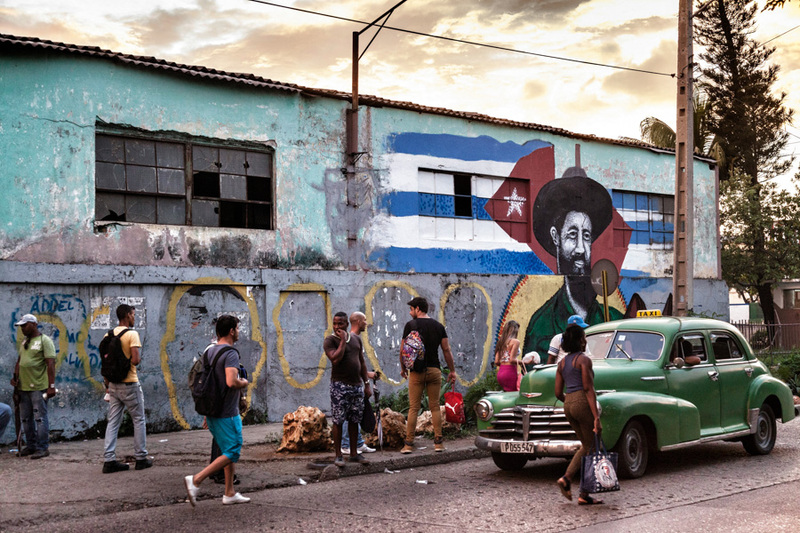 Cuba is a place all photographers fall in love with. 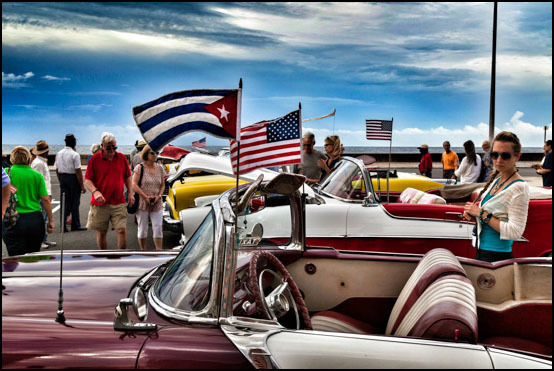 Here is a chance to discover this colourful country and its people guided by two photographers who both have vast experience teaching photo workshops and know Cuba in and out. 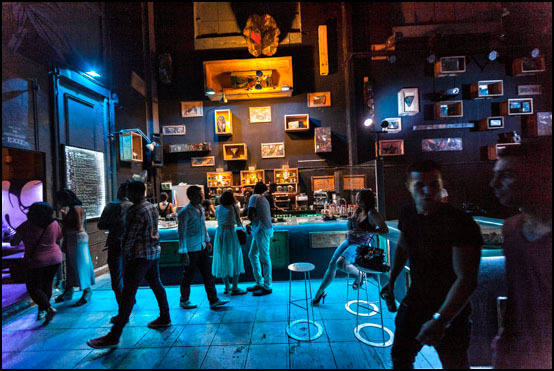 Blue Hour Photo Workshops with Sven Creutzmann and Otto von Münchow have the pleasure to invite photographers who would love to see and photograph Cuban daily life and experience the country’s rich culture and decaying beauty for an eight days photo workshop in the end of October. We will spend time in the pulsating capital, Havana, and then head out to the beautiful colonial city, Trinidad on the southern shore of the island. The workshop goes from October 26th to November 2nd 2014. We can promise you this will be an amazing experience, combining photography with one of the most photogenic places in the world. We have come to the finally presentation of work done by the participants of the Bolivian photo workshop in spring this year. Marianne Leth had a very different and personal approach to the project she was working on during the workshop. 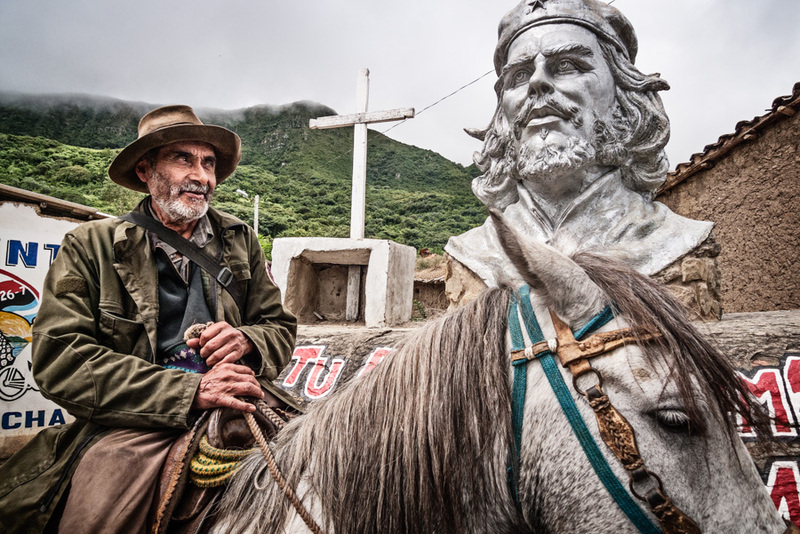 Since she was born on the same date as Che Guevara, the rebel who ended his days in Bolivia and whose footstep the workshop was following, she wanted to delve into that connection through her photographs. 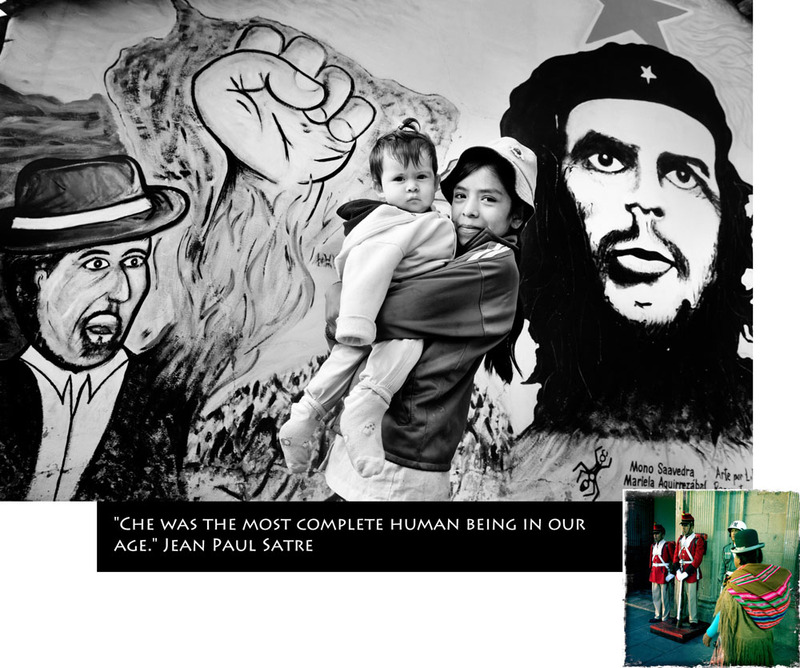 She was looking for traces of Che Guevara wherever we went. 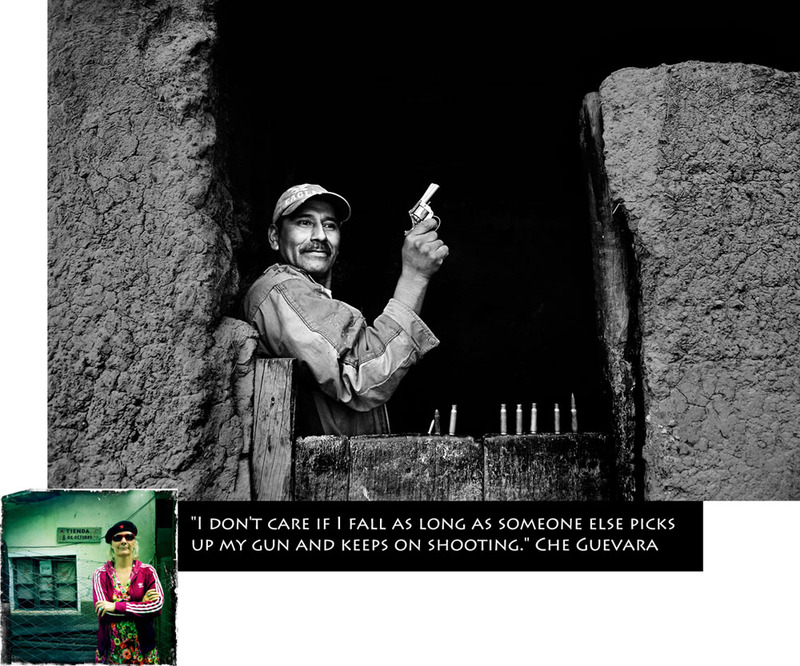 At first that wasn’t quite enough, until she got the idea of combining these black and white pictures with iPhone pictures of herself in various places in Bolivia. Marianne has a very distinctive eye and a strong and personal vision that radiates from her pictures. 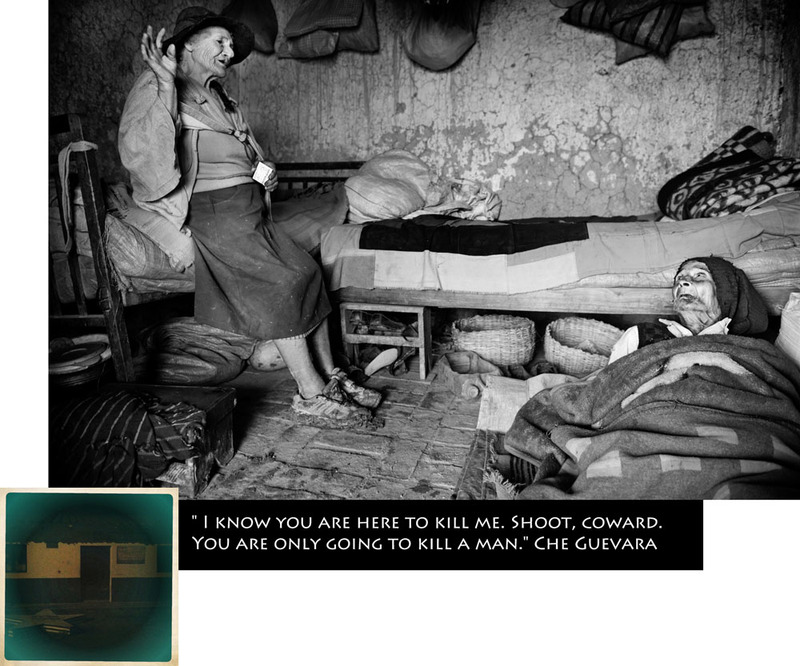 Through the combination of the two different photos and by adding quotes by Che Guevara she is able to transcend a poignant relationship between land and people, herself and Che Guevara and between idea and reality. To get the most out of her work displayed here, please click on each image to getter a bigger view. If you want to see more of Marianne’s pictures from Bolivia, you can look up the book Bolivia 2013 which showcases the work of all the participants. All the images are available on preview, but it’s also possible to buy the book.